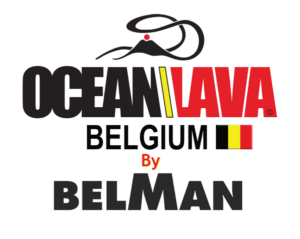 Belman International triathlon celebrates Valentine’s day, but for sport’s lovers ! Register by two from February 15 to 20 and get a 30% discount ! All you need is Sport ! 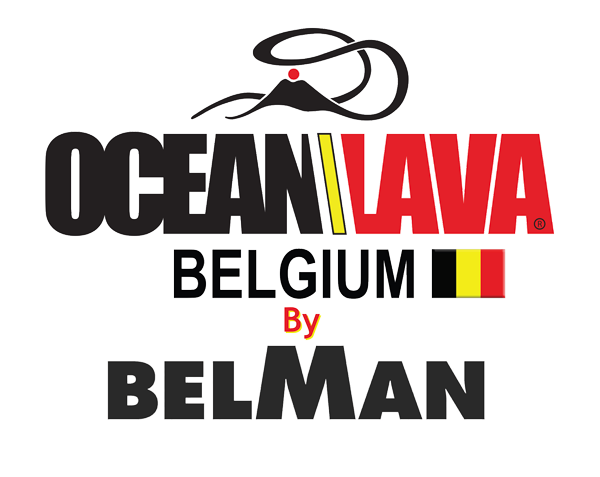 Our new BELMAN TEASER has arrived !! !